Tetra Pak is offering a new range of packaging material effects to help food and beverage producers achieve shelf stand-out. The new suite, called Tetra Pak Artistry, includes effects which can help brands attract shoppers' attention without changing the packaging format or investing in new equipment. The new effects and expressions include Tetra Pak Reflect, which offers a holographic effects option; Tetra Pak Metallized, which creates a metallic effect; and Tetra Pak Craft, which gives the package the natural look of bare paperboard with wood fibres. More offerings in the pipeline include Tetra Pak Sculpt, an embossed surface texture. 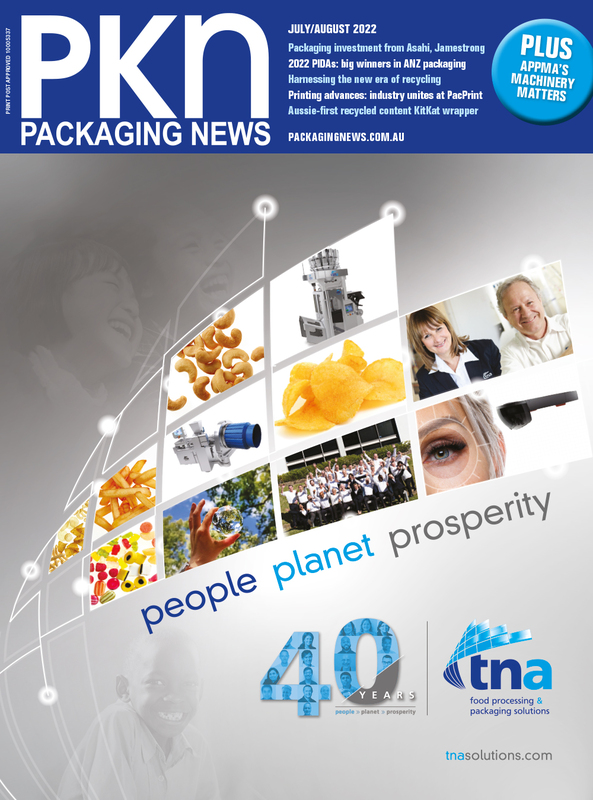 The new range of effects will be available for most Tetra Pak package formats globally.